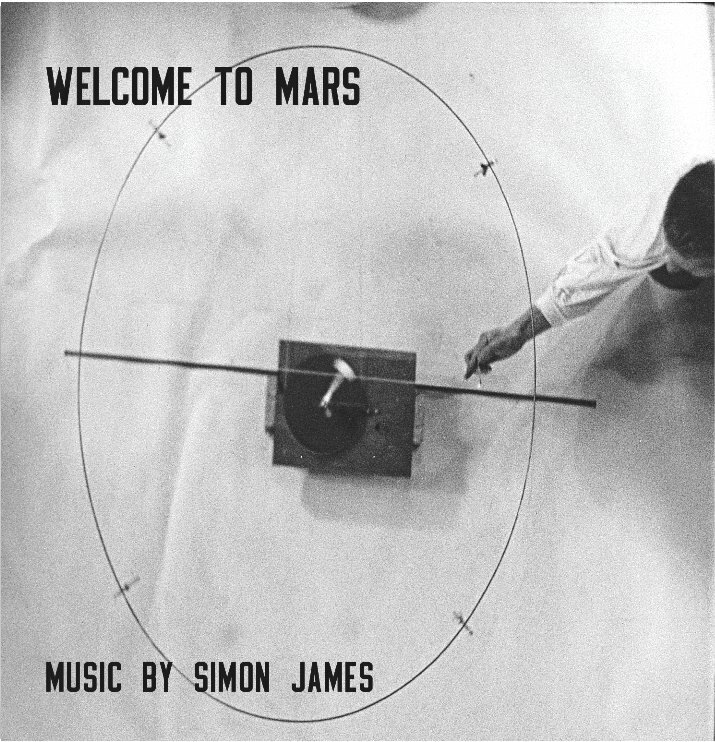 Using tone generators, tape machines, found sound, synthesizers and a host of other instruments, the Welcome to Mars music was composed over a 12 week period for the live 12 part radio series of the same name written and presented by Ken Hollings. The radio series (which is now also a book from Strange Attractor Press) explored the '50s; a strange decade which saw the world exposed to UFO’s, mind altering drugs, the fear of nuclear annihilation and the beginning of man's conquest of space. The music reflected this period of inner and outer space exploration with suitably spaced out textures both electronic and concrete.